Every home wants to increase its curb appeal. 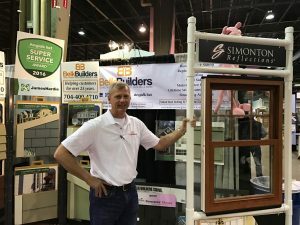 There are lots of factors to consider including windows, doors, the roof and most importantly the siding. The type of siding a home has impacts both the aesthetic appeal and the infrastructure of a home. That’s why it’s so important to choose the right kind of siding—one that will hold up and look attractive. 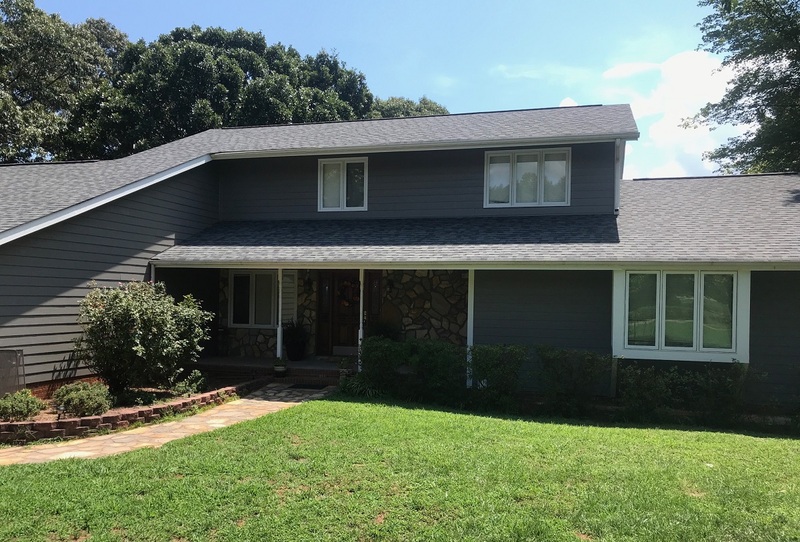 At Belk Builders, we facilitate many siding replacement projects in Lake Norman, taking once worn out exteriors and refreshing them with a quality, robust product. 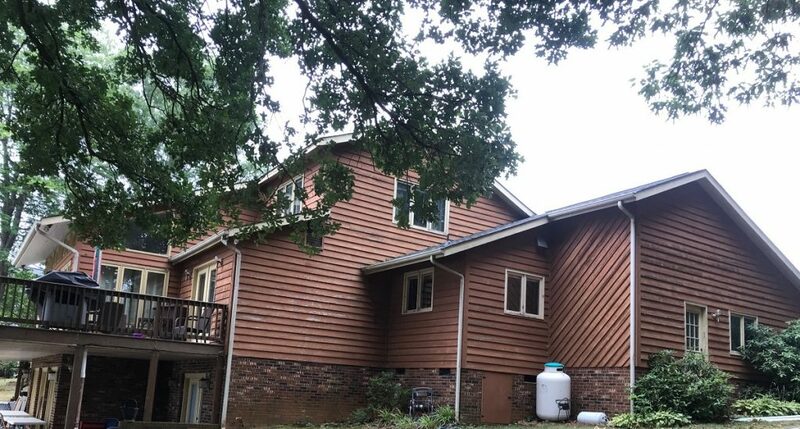 Recently, we had the opportunity to do just that for a lake home using HardiePlank® siding to replace old cedar siding. The home originally had cedar siding, which, at least in the beginning, has a nice look. However, it must be regularly stained and sealed to keep moisture out and rot, mold, and warping from occurring. This can be expensive and time-intensive. When cedar isn’t properly cared for, it becomes susceptible to insects, which isn’t a concern with fiber cement siding like HardiePlank®. Insects then attract woodpeckers, so you could get a double hit. Cedar siding also has a lower fire rating than fiber cement. 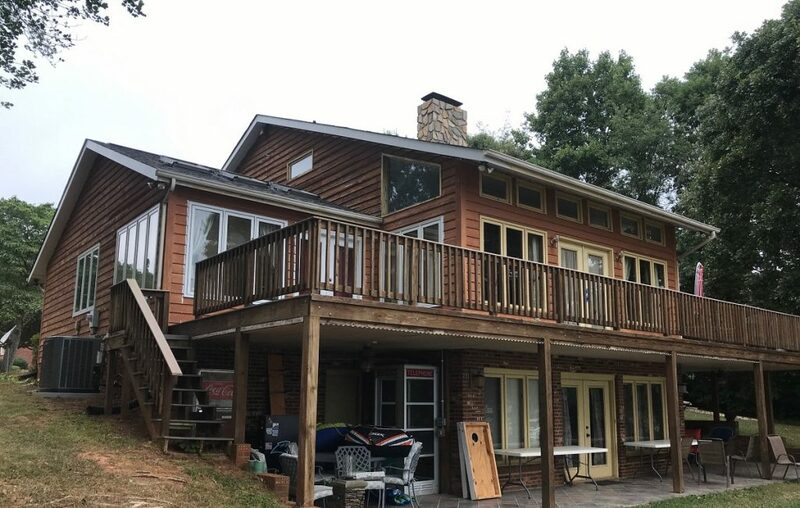 With this Lake Norman project, Belk Builders found the cedar siding in need of total removal, after years of wear and the effects of weather. Upon removal, the HardiePlank® siding replacement began to transform the home and give it new life. Take a look at the dramatic before and after pictures to see for yourself. 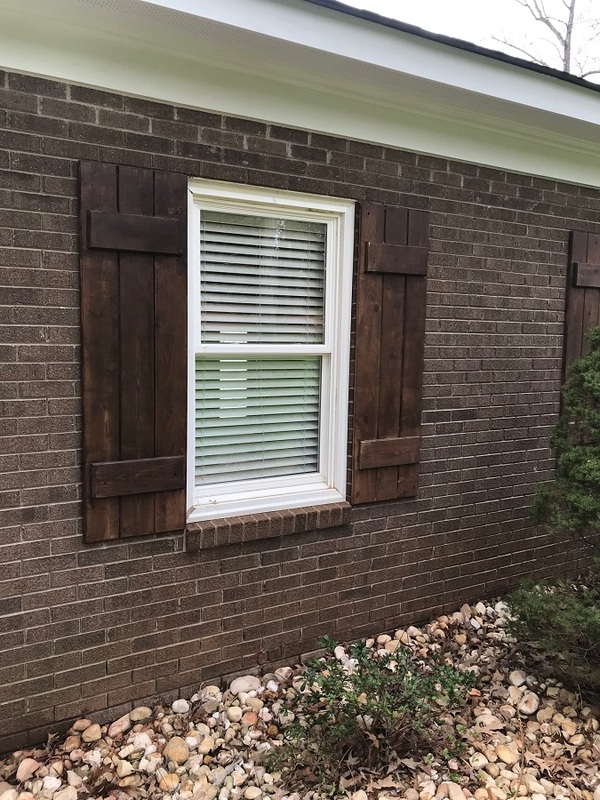 Belk Builders has extensive knowledge of the right way to install this siding. 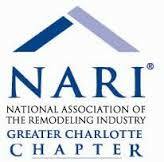 If you’re considering a HardiePlank® siding replacement for your Lake Norman home, be sure to work with an expert in new siding installation. HardiePlank® siding takes specific know-how for the best installation. With decades of experience and expertise in replacement siding, you’ll want to work with the team at Belk Builders. Upgrade your current siding to HardiePlank® for a durable, beautiful look that integrates well with any architectural style. Call us today at (704) 400-4710 or email us at info@belkcustombuilders.com to get your free estimate today.